You may be wondering why someone is thinking about fall foliage and it’s barely spring. 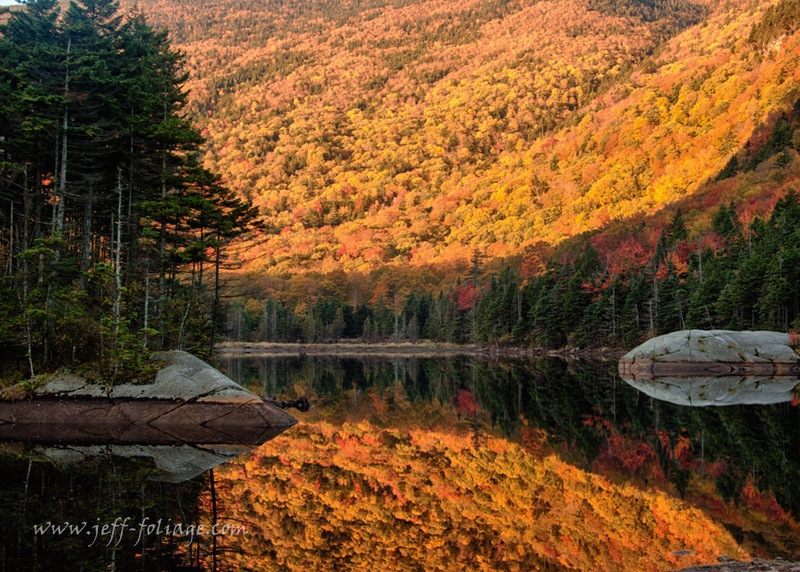 I’m Jeff “Foliage” Folger and I’m passionate about the fall foliage season in New England. 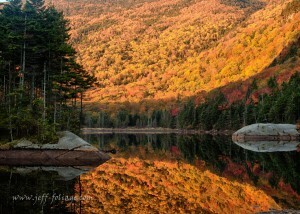 On my site, www.Jeff-Foliage.com, I’m always looking ahead to the coming autumn and the colors that it will bring. One of the biggest problems I see in comments and emails is, “How do I get the most bang for my buck?”. Actually, these are more guidelines than hard and fast rules. They are all interrelated and if you change one, then the others will change also. It may be self-explanatory but location determines the dates that you go looking for autumn colors. So if I’m going to visit the Vermont North East Kingdom’s (NEK) fall festivals, my dates have to be October 1-6. On my site, I keep the dates updated but, as of this early date, the NEK Chamber hasn’t set them yet. then you will be looking at October 14. (this is an approximate date). And finally, if you are hoping to enjoy the wine tours in Connecticut or Rhode Island you will be looking at October 20. Why should you follow these dates when the aforementioned locations are selected? 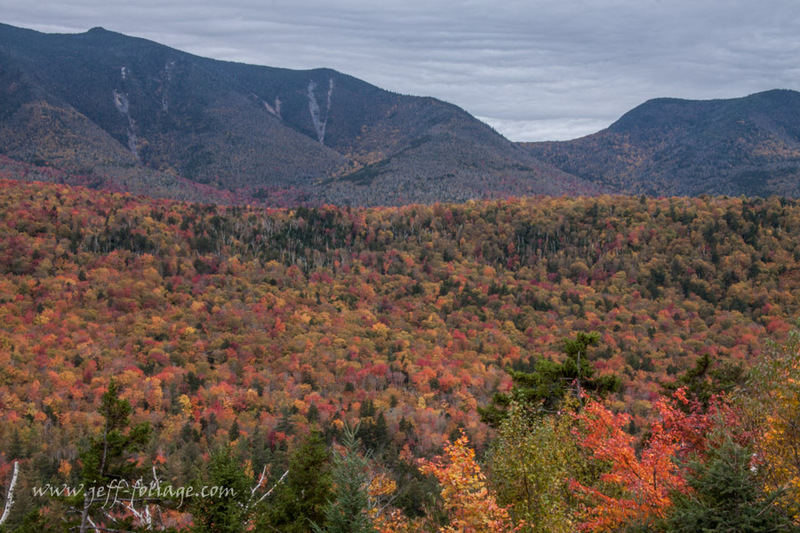 Because the fall colors in New England start from the north and head to the south. If you want some help figuring where the color MIGHT be during late September to the end of October, you can check Yankee Magazine’s fall forecast map. I need to point out that this is a rough approximation only, but lacking anything else… it’s not too bad. check the VisitingNewEngland Thrifty New England Traveler hotel page and plug in your date and location from your smart phone and make a reservation on the cheap and easy. Now if you need extra amenities like a fireplace and hot tub (my wife really likes those things when we’re on the road), then you definitely need reservations. 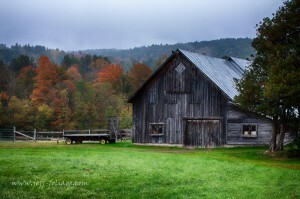 I have friends who, for the past 17 years, go every year to the Emergo Farm B&B in Danville, Vt., which they swear by. So if you like a real comfort stop, then you will need to make reservation by… I’d say July and August at the latest. Are your vacation dates fixed by work schedule? Now your job is so much easier. (unless the boss makes you take vacation in August)! Assuming you put in for a set of dates between September 30 and October 31, then you will be able to find a location to fit these dates. That’s it for today, but what about interests — attractions and events? Well, I have to have something to talk about in my next article about how your interests can impact the dates and locations.